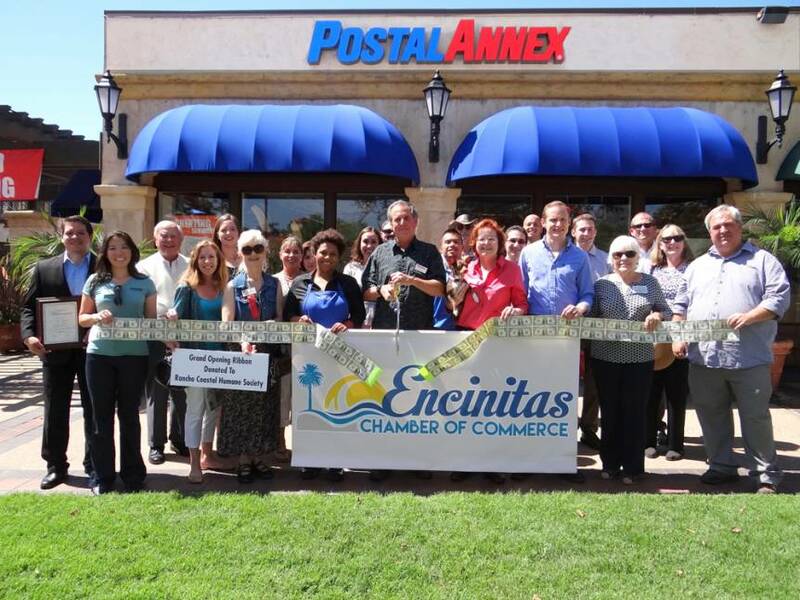 PostalAnnex is your one-stop Business Center committed to providing all that your small business needs. PostalAnnex is also the only business service center which offers you a choice of shipping carrier. So compare rates, delivery times, and then choose what fits your need and budget. Let PostalAnnex print your Business Cards for your new business and copy other professional documents, or bind, and laminate presentations. Don’t have a fax machine? Use their fax number to send and receive all of your faxes. Do you have sensitive documents that need shredding? They provide secure shredding services by partnering with Shred-It who shreds documents on-site. Do you have a card or a last minute gift to purchase? And send to a loved one? They have 8 card lines including 2 local artists’ note cards. They also carry Melissa & Doug toys, novelty glasses, coffee cups, bags, keyrings, eye glasses, magnets and much more.